The Latest version of the Epiphone Les Paul Standard is called the Epiphone Les Paul Standard PlusTop Pro. In the video you can tell the top is not quilted but flamed like the Epiphone Les Paul Standard PlusTop Pro. Heritage Cherry Sunburst. You can clearly see the guitar near the start of the video. 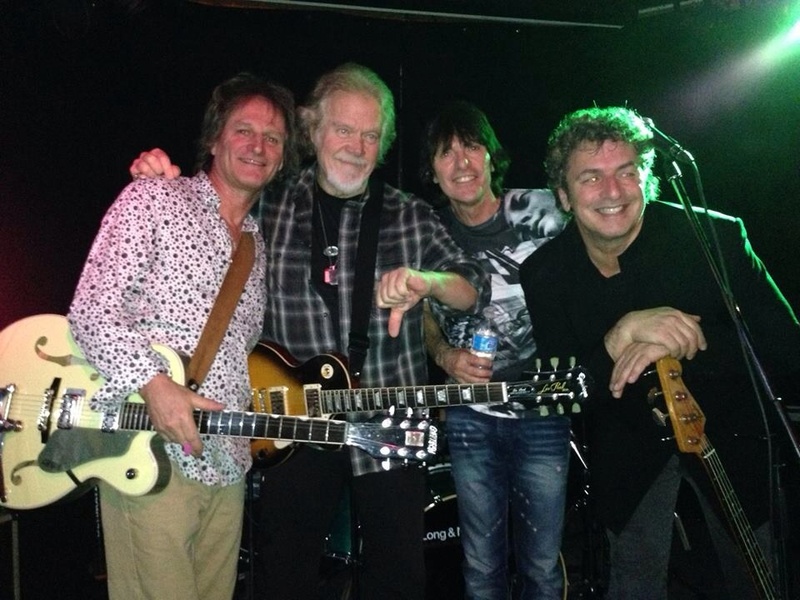 In this 2014 photo, Bachman can be seen holding the Epiphone Les Paul Standard. You can see the headstock at 00:30 and you can see him play it at 0:59 - It is infact a Epiphone Les Paul Custom Pro - not an Epiphone Les Paul Standard as described. You can tell this by the hardware used, as well as the custom logo on the headstock, which the standard does not have. Kevin used this guitar when he was in a band called The Dee Dee Dums (which featured later Tame Impala guitarist, Dom Simper). This footage is from late 2005 or early 2006 at the Swan Basement. Kevin is seen playing it throughout the whole video. The guitar has not been seen since this footage was taken. He stopped using the Stats (hooray!) and from then on played a Gibson Les Paul. 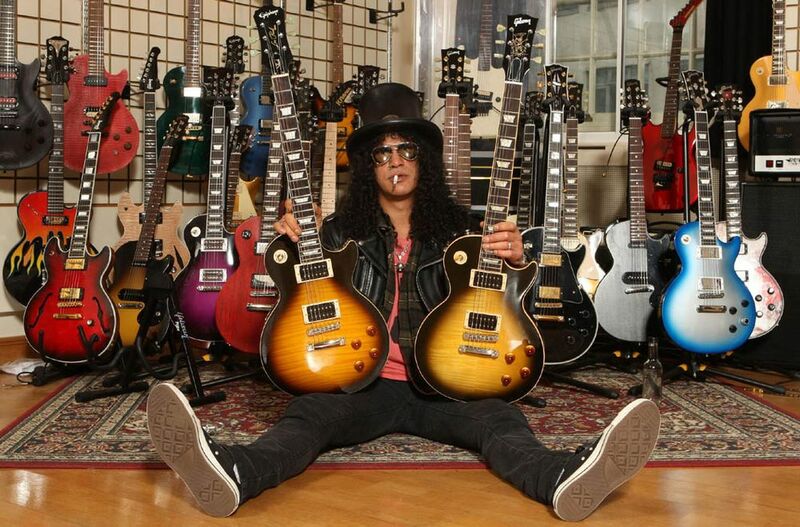 These were retired, stolen, sold off and he eventually used Epiphone Les Pauls in his come-back gigs and it seemed he had quite a few LP’s when he played Solid Air live. 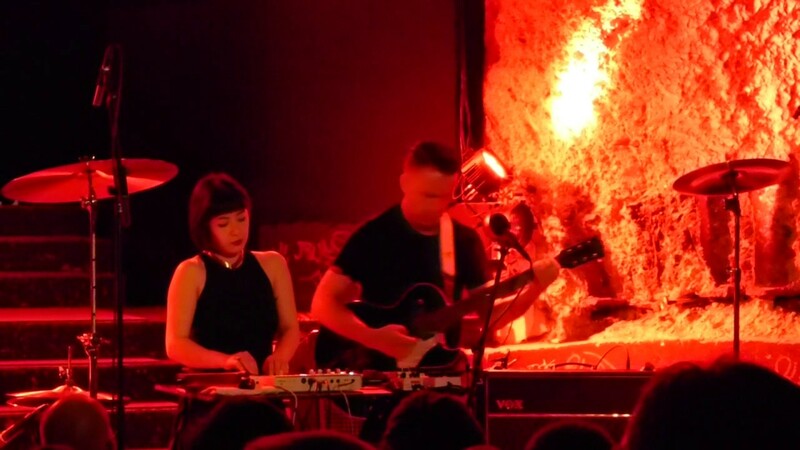 Jamie used a Les Paul during a few of his 2017 live shows, possibly because Airberlin lost his SG on a plain flight (see xiuxiu's tweet from July 8th 2017) but I'm not sure.. In this photo, Collingwood can be seen playing the Epiphone Les Paul Standard, with "Kerry Edwards" sticker, which was used during the John Kerry's 2004 presidential campaign. 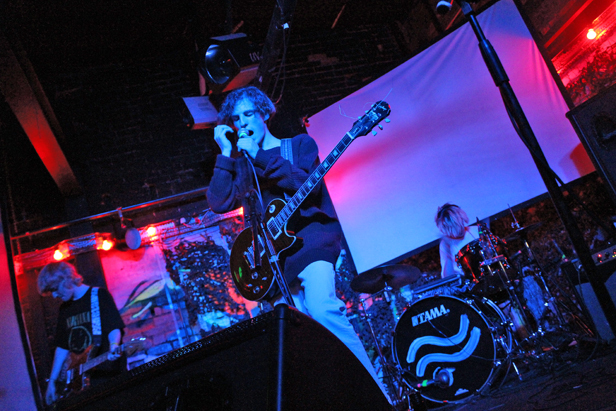 Jay played a couple different Epiphone guitars when he was with his first band, The Reatards. At 31:41, John can be seen using an Epiphone Les Paul Standard. In an effort to demonstrate how to achieve Slash's signature sound, but on a more affordable budget, Rob and The Captain compare a Epiphone Les Paul Standard to a Gibson Les Paul Standard in this #product-demo. This guitar was used in Swim Deep before their first album. 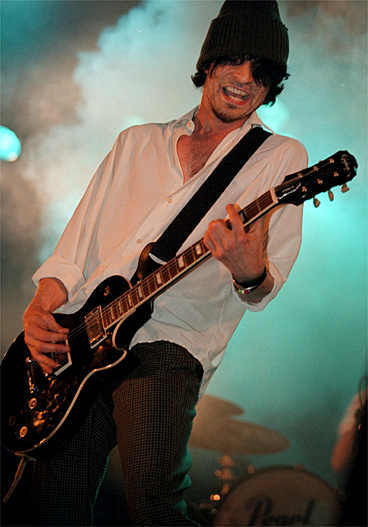 At the 4:12 of the video, Igor Haefeli is seen playing his black Epiphone Les Paul Standard whilst performing the song "Shallows". “For bowed guitar, I use an Epiphone Les Paul, I have an Epiphone Dot that I’ve replaced all the pickups and electronics on, and my main guitar is an Eastwood Airline ’59 Coronado." 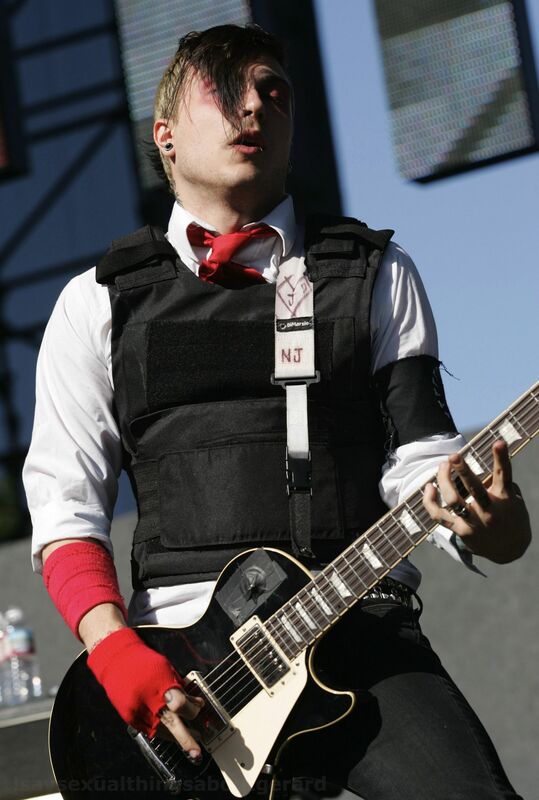 Johnny can be shown using a heavily decorated Les Paul Standard, in what looks to be in the band's early days. This was Javier's Main Guitar for many years and it helped shape his guitar sound. This was the first guitar he was shown with. He was a beginning guitarist when he did this video. It's in the Instagram photo. 8:38 - for the song "You're Going Down", Bryan uses an Epiphone Les Paul Standard tuned to drop A#, fitted with a Burstbucker in the bridge. Les Paul Standard Epiphone's history with legendary guitarist and innovator Les Paul dates back to the early 1940's when Les, working late at night at the Epiphone factory on 14th Street in New York City, created what might have been the world's first solidbody electric guitar, better known as "The Log." Over the years, Les continued to work closely with Epiphone luthiers reviewing new product ideas and offering suggestions. “Epiphone always made a good guitar,” Les often said. Good build quality, even if stock pickups are shocking.. I picked this guitar up for very cheap as used, but in excellent condition. I mean seriously, one tiny hairline scratch behind the headstock. This meant the frets were perfect, everything was where it was supposed to be, so I was able to do a pretty special set up and get a surprisingly low action. After that, I started to put it through it's paces and really test her out. Within about 30 seconds I found that the pickups were lacking in pretty much everything... They were muddy, lacked definition and generally just sounded rubbish. I hung it up after that and went out and bought some Seymour Duncan humbuckers for it! The guitar itself is not a bad guitar at all, the neck is a bit chunky for me but that's just down to preference, but the overall build quality is pretty good for a "cheap" guitar. With a bit of attention to the set up and a change of pickups I made it sound and play like a much more expensive instrument. It's still not perfect but it's definitely the cheapest way to get a reasonable quality Les Paul if you swap the pickups out! Nice review! What SD pickups did you use? awesome guitar to start off with. Very affordable and just plain awesome. I use it with a blackstar amp and it has a super rich tone. Crank the gain up and you will fall in love with it. My main guitar, very good sound. Generally made in China, with some imperfections on its production, but it's a cool cheap choice if you like Les Pauls. It's my first guitar, and keeps me still satisfied after 2 years. It's the affordable and cheaper version of a Gibson Les Paul. Of course, it CANNOT be compared to a Gibson. If you dont believe it check out a vast amount of videos on the internet that can prove you the super difference between the brands... One thing that you can't argue about is the beauty of this guitar. I still look at my Epiphone the way I did when I bought it. Bottom line is, if you love Les Pauls and don't have money to get a Gibson, go to your local music store and check one of them. I suggest you to play it, to feel it. You can get a good deal with used ones too. Since its my first review I apologize for anything ridiculous you guys may find. Cheers. I have tried out A Gibson Les Paul and the Ephiphone edition is just as good if not the same! The tone you can get off this guitar is amazing, this guitar is really good for clean effects but it also sounds well with a hard distorted sound on it. If you add delay on to a reverb it sounds really good. This guitar is amazing! Bonne guitare pour débuter. Elle a du style. Qualité-prix acceptable. Gros son. I've had my Epiphone Les PAul for 20 years and i love it dearly. It doesn't get played as much as it probably should, but i can't bear to part with it! great Les Paul tones at a quarter of the price, excellent playability and great looks. Good guitar. Neck has a good feeling to it. Lighter than most les pauls. Pickups sounds amazing but can't achieve the tone i get on my squier classic vibe tele. Possibly one of the best budget guitars out there. Got this in 2012 for my birthday. Played about 10 in store, and didn't like the color or tone of any of them. I found the one I ended up getting on a used rack, because someone had dropped it in-store and chipped about a square inch of finish off the back. Went from $550 to $350. Currently my favorite guitar to play. Feels like we've been through everything together. Played every genre on it at least once. I've gotten several guitars since then but it's still my primary axe. I bought this guitar used from guitar center, and at the time I didn't really know what I was looking for. Since then I have done a lot of research into different types of guitars and what gear does what, and I am now more educated on what I should get. The more I learn the more I am happy with this guitar. Mine has some fret buzz and a could use a good tune-up, but these are good, solid guitar overall. Nice versatility, the finish is reasonable, but the fretboard is moving to much, not stable enough. Need to tune it too often i think. Mined was bought preloved by seafarers. hand made in South Korea, gold top in 1998. Change the pickup to Seymore Duncan (forget the model) by Fid from Singapore Skapunks The Full Pledge Munkees. It was early 2000s. Currently at JOHO.my for display. Legendary guitar - great sound, great looks and it's ultimately universal. You can make girls cry with it and at the same gig rock the hell out of people. This guitar can do it all. Jazz, rock, metal. It's a step up from what would be considered "budget" LP's, it's a set neck and there's grover tuners. The pots on mine are a little shaky, but I haven't gotten around to fixing them. The controls are straight forward, 2 volume, 2 tone, 3-way pickup selector. My string preference for this is currently Ernie Ball Power Slinky. This is a great instrument to start off, it comes in an affordable price and plays beautifully, really recommended to beginner players. This thing does everything. I use it for the feedback- proneness of a distorted amp, all the way to the muted punch of the rhythm pickup. It sound amazing for the price. I got the one in the goldtop finish and it's absolutely stunning. Good feel on the neck. Pickups are awesome. Trustworthy guitar, suits my character of style, sound and playing. Year of manufacture? Country of origin? There are epi LPs and epi LPs. This is not a review. Don't worry Jim, I'm only getting my profile going at the moment. I'll put more meat in the sandwich later.. Think of an electric guitar and the two that spring to mind are usually the strat and the Les Paul. If you can't afford a Gibson what do you go for? I chose the Epiphone version as its as close to the Gibson as you can get. My one I got from a friend who lent it to me for a gig and after using it I didn't want to let it go. I've played various Gibson and Epiphone versions but the one i have just felt better to me (It sound great too). This guitar was ready out of the box. Fit and finish was excellent. Plays like a much more expensive guitar. I won't insult your intelligence, by saying it sounds, or plays like a Gibson. But for the money, it's a no brainer. It has that true Les Paul feel. If mine was damaged or stolen, I'd definitey buy another. I've been playing for about few years now, and I've had my share of axes. For the money this is a solid. This is my favorite guitar to record with, practice with, and play shows with. So much options for sound when using this guitar! Upgraded fretwire, GraphTech nut, Seymour Duncan SH-2 Jazz (neck) PG1 Pearly Gates (bridge) push pull CTS pots for coil split.